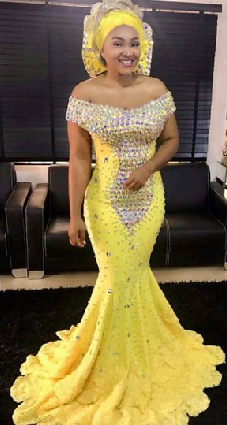 Mercy Aigbe Vs Fan: What I Wanted & What I Got? Lol, she was even the one that tagged the actress. What i asked my tailor to sew vs what i got? Lol. » Mercy Aigbe Vs Fan: What I Wanted & What I Got?